Looking for a cooling system in preparation for the upcoming Aussie summer? Evaporative cooling is a great option to keep you and your family cool and comfortable. 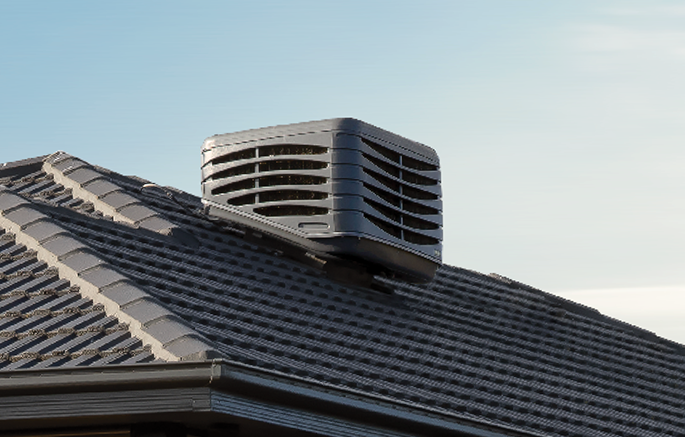 Evaporative cooling systems use less power per hour, which translates to better savings on utility costs. Evaporative coolers do not use CFCs, and it also uses less electricity than other forms of cooling. 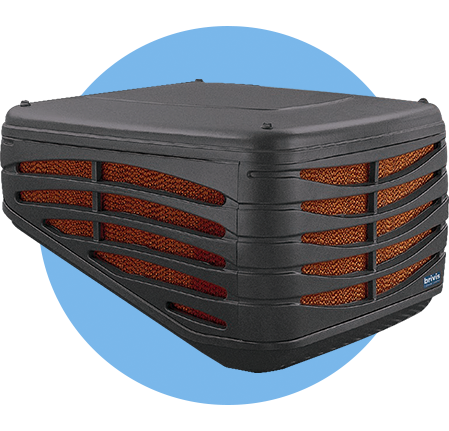 Evaporative cooling ventilates 100% fresh air, and it does not recirculate the air inside your home, providing an allergy-free environment. As evaporative cooling uses a totally natural process of air cooled by water, it will not dry out the air, or dehydrate your skin. Evaporative cooling systems work well even with doors and windows open, which means you’ll get to enjoy summer in alfresco style! Beat the heat by getting your Evaporative Cooling installed today! 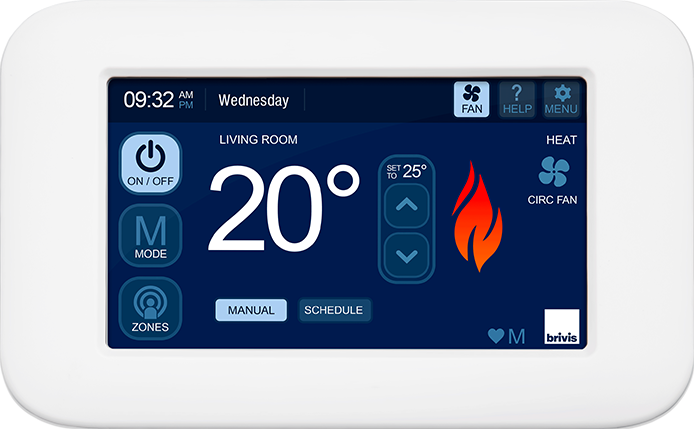 Also, enjoy a free upgrade to the Brivis Touch controller when you purchase Brivis Evaporative Cooling today! For a limited time only, enjoy a higher quality evaporative cooler at a lower price!